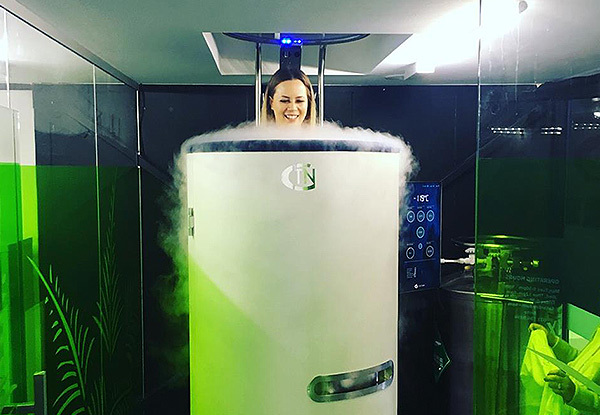 The first and only cryotherapy centre in New Zealand. This experience involves a super cooling treatment surrounding the body with extremely cold air. Designed and manufactured in Finland by cryotherapy industry leaders, Cryotech Limited. 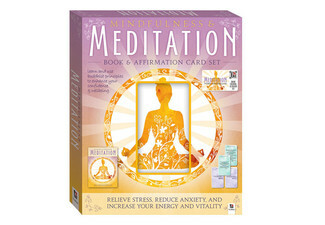 Suitable for everyone who cares about their health, well being and appearance. 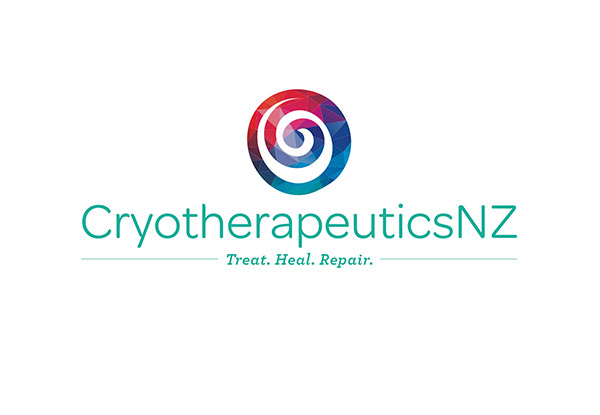 Grab a cryotherapy session from Cryotherapeutics NZ. It is a non-invasive treatment which begins with you stepping into the Cryo Pod, which surrounds your body from the neck down. 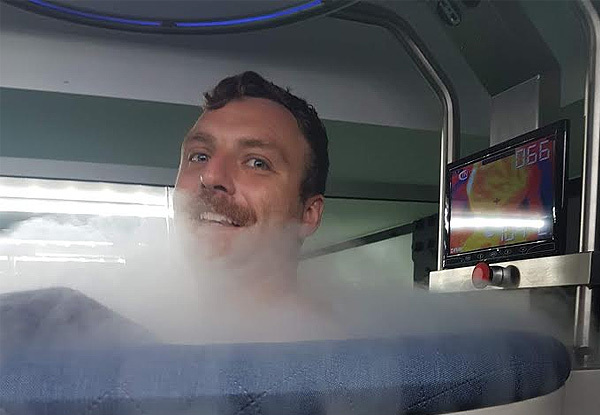 The treatment uses liquid nitrogen which generates extremely cold air that circulates around your body. 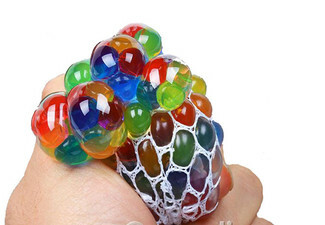 The temperatures range from -120 to -180 degrees Celsius for about 2-3 minutes. 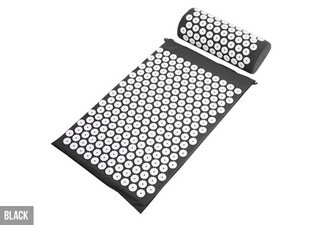 This treatment is designed to help manage inflammation and pain after exercise, as well as ease muscle fatigue and promote healing. 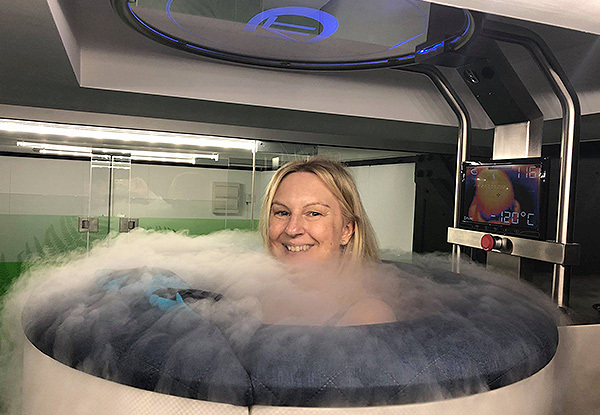 Cryotherapeutics NZ is home to New Zealand’s first Cryotherapy Centre, bringing the benefits of Whole Body Cryotherapy to New Zealanders for the first time. 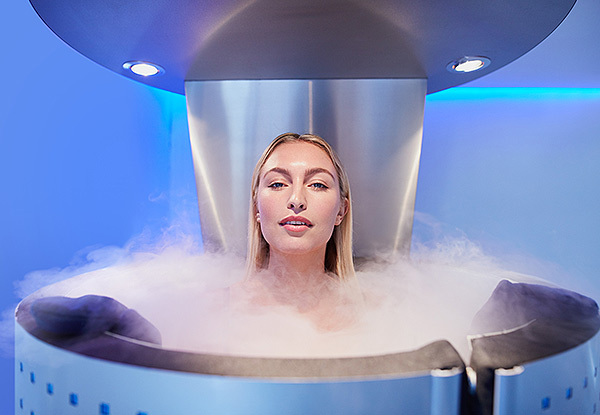 Their Cryo Pod is state-of-the-art, designed and manufactured in Finland by cryotherapy industry leaders, Cryotech Nordic Limited. Valid from 1st March 2019. Online bookings essential. Book online at https://www.cryotherapeutics.co.nz/packages/. Subject to availability. Must be used by one person. Valid for the option stipulated on coupon only. Suitable for 16 years or older. Between the ages of 16-18 years old will need parental consent. Check FAQs before booking https://www.cryotherapeutics.co.nz/faq/. Any surgical or invasive procedure carries risks. Purchase of the deal does not equate to granting informed consent. Before proceeding with the procedure, a second opinion sought from an appropriately qualified medical practitioner is recommended for example your general practitioner. 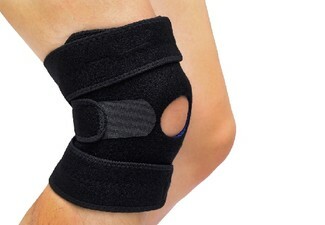 Charges vary with the condition and the number of treatments necessary. It is difficult to be exact about the number of treatments required. Prior to treatment, the practitioner will discuss treatment options and risks with you. You have the right to opt out of treatment at any time. Not valid for any other refunds unless required by law. No cash back. Not to be used with any other offer.